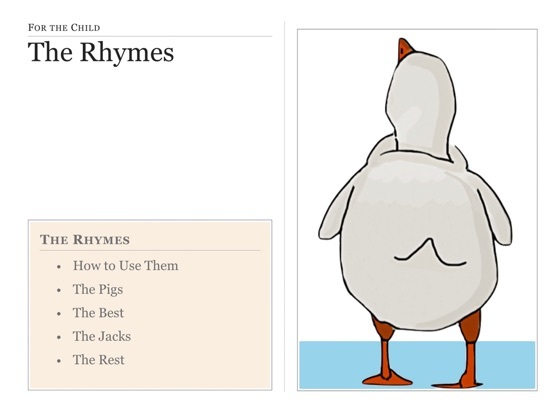 Nursery Rhymes & How to Read Them With Your Child provides parents with the tools they need to build their child’s literacy skills, along with the confidence and encouragement to get started. 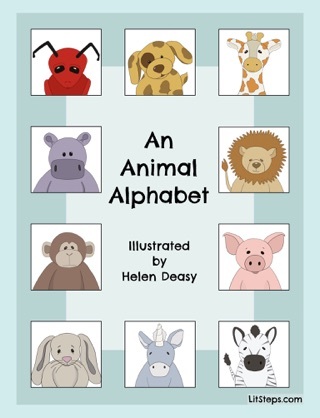 Full of advice, real-life examples from both home and school, and illustrated rhymes, this is a book both parent and child are sure to love. 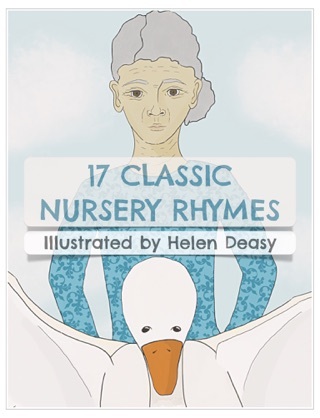 Just like the nursery rhymes themselves, this deceptively simple book delivers a powerful punch. Where was this book when I my boys were young? I was always on the run and didn’t have time to pack the perfect bag full of books. If I had a book like this on my iPad or iPhone to distract them (in line at the supermarket or waiting at a medical appointment), it would have been perfect. Once my boys discovered electronic devices, I can’t seem to get them to want to do anything else. 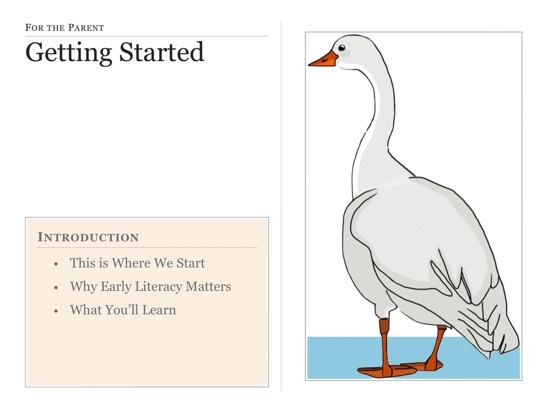 The author has the right idea; start making reading literacy fun and interactive right from the beginning. 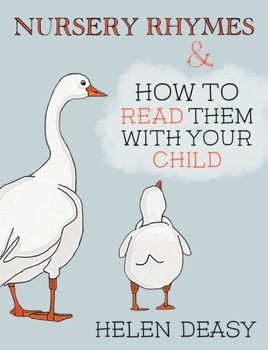 I recommended the book to my sister-in-law, who has two young boys. Not surprisingly, my nephews love it! Charming, fun, and full of the sweetest illustrations, you’ll enjoy this book as much as your child loves the nursery rhymes. Helen makes the topic of literacy so approachable. I love the reflections and activities in each chapter! 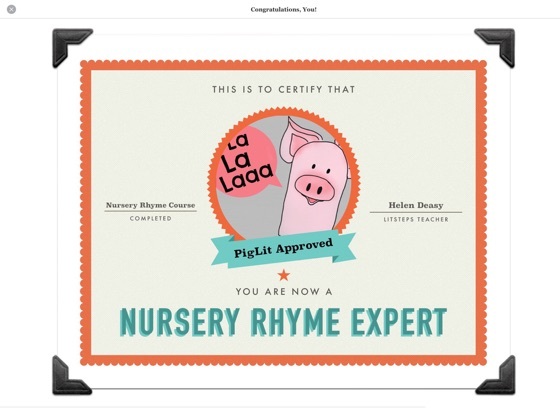 I’m telling all my mom-friends about Nursery Rhymes. As a mother of three who are grown by now, these rhymes transported me back in time!! 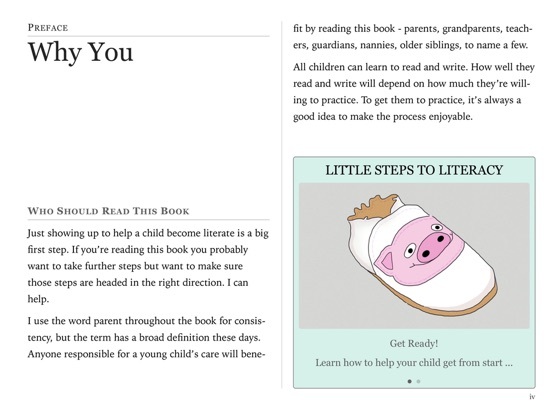 I only wish I had this book at the beginning of my parenting journey. The author is incredibly insightful while enchanting at the same time. She delivers her expertise clearly and with humble confidence. Helen's material is practical by nature and exceedingly engaging. I love her heart and dedication to literacy...a beautiful reflection! 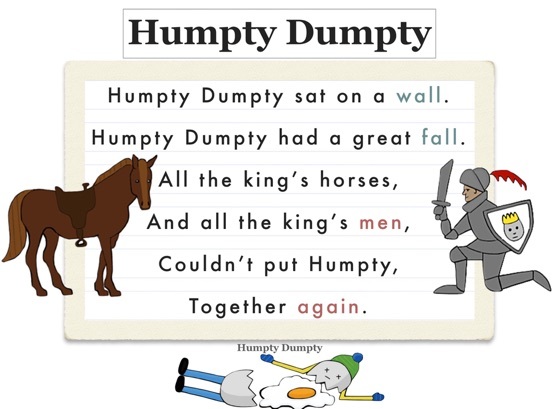 Honestly, I never knew there was so much going on between the words of a nursery rhyme page!